Sacramento: The Last Frontier for Industrial Options? Investors have been active in Sacramento during the last year because of low vacancy, high demand, lack of new construction and affordable developable land, resulted in a spec development spike. 3771 Channel Dr. is a 624,356-square-foot warehouse/distribution center on 50 acres. WEST SACRAMENTO—Sacramento’s industrial market is continuing to attract institutional-grade investment companies. 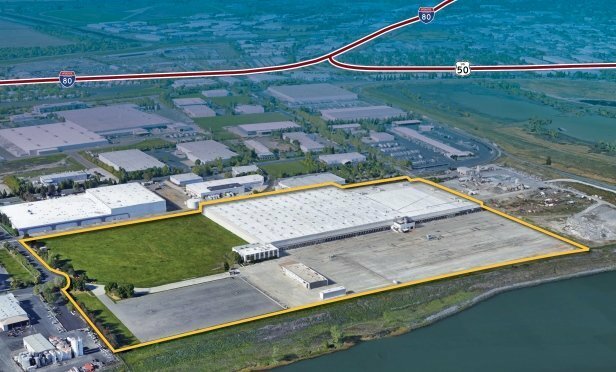 Historically low vacancy rates, significant rent growth, strong tenant demand and availability of developable land have put Sacramento’s industrial market on the map. In fact, Sacramento was named one of 10 emerging industrial markets to watch in 2019 by Colliers International.